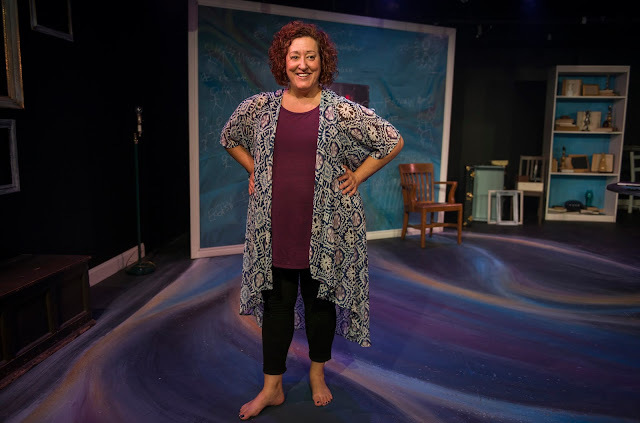 Chicago natives, playwright Sarah Myers and Carin Silkaitis make a stellar story telling team, and this tale has branches and tangents galore. Sarah's family tree has roots and a lineage of Biblical proportions that fills an entire wall! She's delightfully full of contradictions, ordained to marry others, yet cynical about the marriage institution. She's a bisexual woman who has loved other women, yet marries men. Both of her parents are serial divorce/remarriage machines and she's lost track of all the step siblings, relatives never met. Sarah includes an assortment of lovers, crushes, imaginary friends, and religious figures to the mix. Add in the tangle of separating an inescapable Jewish heritage from an optional active Jewish faith, and you've got a unique take on not only Sarah's personal story, but that of modern families as well. 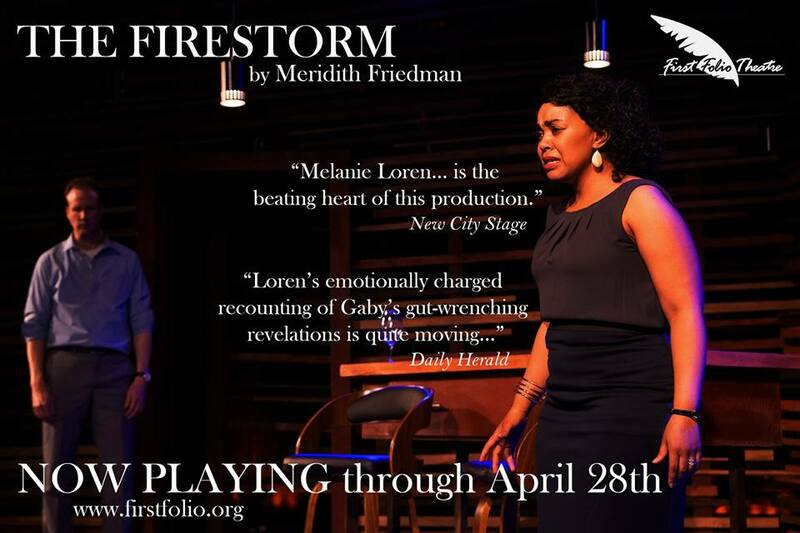 Carin does justice to this quirky script with the charisma and character necessary to carry a solo show. The personal is political with this production and I Do Today does an excellent job of highlighting the hypocrisy and hope of society's current marriage issues. I Do Today throws in current legal marriage contradictions, including quotes from "The Notorious RBG", Justice Ruth Bader Ginsburg, and others. Our take away was, stop waiting around and embrace your own unique family past and future. Marry your best friend, someone who accepts the best and worst of you, through doubts, fears and good times. Ultimately this show highlights just how complicated and wonderful relationships, family, religion, sexuality, and the messy business of being human can be. Recommended. Failed relationships, former lovers and half-eaten wedding cake clutters the mind of one Jewish woman determined to track the trajectory of love and loss in her life thus far. 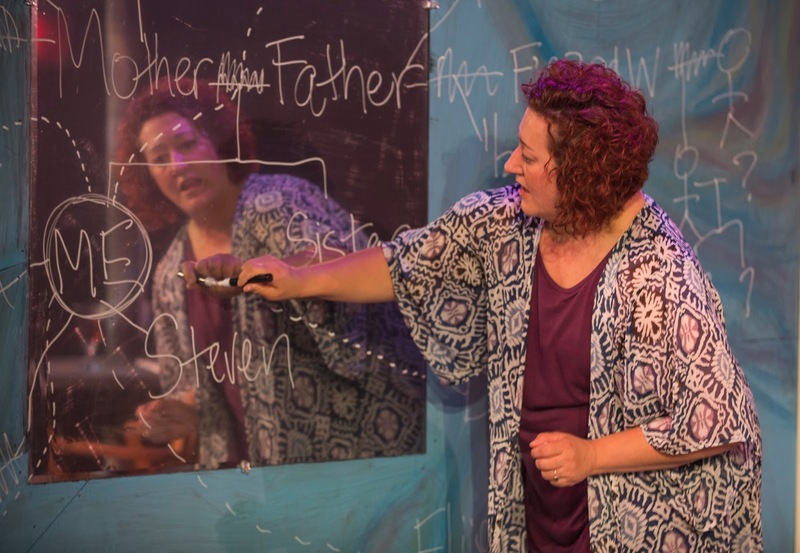 As the play builds a constantly confounding and quickly changing family tree of many marriages (and even more divorces), it poses questions about how modern marriage fits in with potentially outdated ideals. Bisexuality, Kabbalah and baby teeth dangle from the many branches of this thoughtful play, exploring how we might use our inheritances to reimagine what's possible. 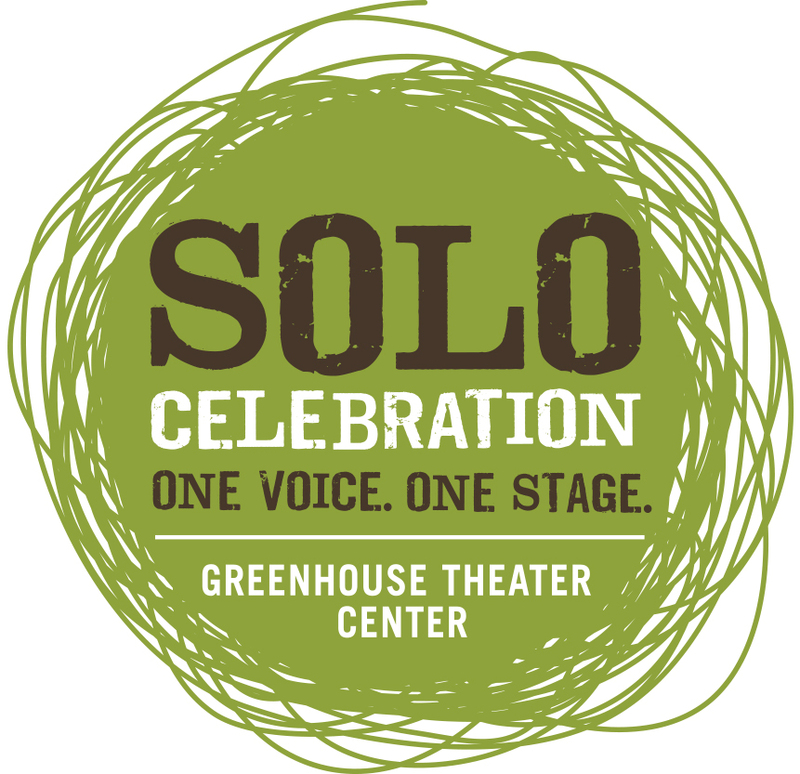 Here at ChiIL Live Shows, we've caught all but 2 of the Solo Celebration Shows so far this season and highly recommend coming out to Greenhouse Theatre for this excellent series. 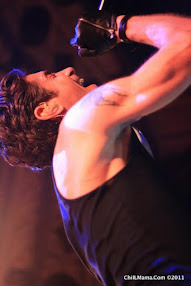 The topics have run the gamut from heartfelt to hilarious and everything in between. All have brought something unique to the table. 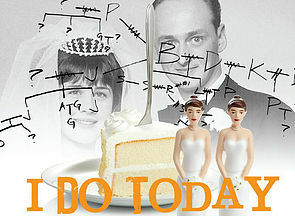 The World Premiere of “I Do Today” will run at the Greenhouse Theater Center (2257 N. Lincoln Ave) through Oct. 9. 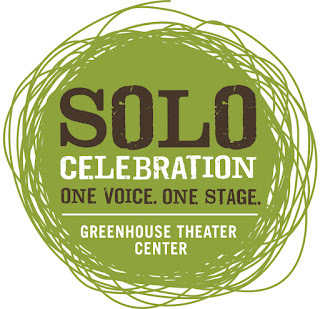 Co-produced with The Other Theatre Company, written by Sarah Myers and starring Carin Silkaitis, “I Do Today” will be directed by Greenhouse’s Artistic Director Jacob Harvey, making his Chicago directorial debut. The performance schedule for “I Do Today” is as follows: Thursday – Saturdays at 7:30 p.m. and Saturdays and Sundays at 2 p.m. 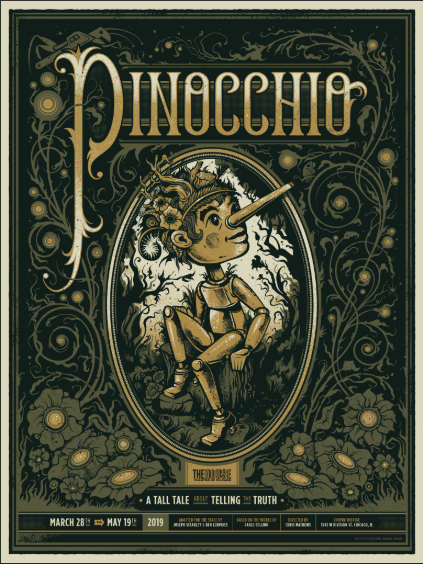 Performances continue through Oct. 9.